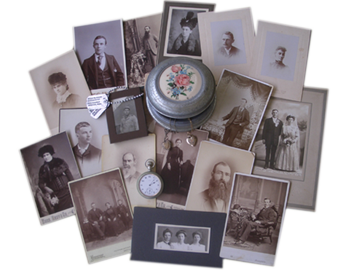 Random Acts of Genealogical Kindness (RAOGK) was a very valuable asset for many family history researchers to have a photograph of an ancestor’s headstone, copy of a death certificate, a microfilm copy of an old newspaper clipping, etc. Unfortunately the former RAOGK had to close down awhile back due to the death of its creator. 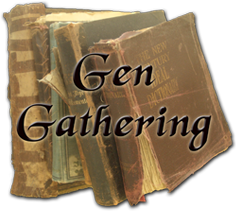 New on the Internet scene is ‘Gen Gathering‘ to fill that void. On the site, register, whether seeking or volunteering, you can create your own profile page by adding as much or as little personal information as you wish, along with an optional photo of yourself. Your profile page will include the history of your volunteer acts. As a seeker of assistance, you can also view your history of requests. All requests will be numbered for easy reference. Looking for a specific surname: Go to “Find a Volunteer” and then to the Family History category. In the “Search Method” box, click on “Similar to search” and leave the “Search for” box empty. When you click “Search” all entries will be displayed. Birth, death, marriage, cemetery indexes, websites, city directories, yearbooks, school photos, funeral home records, courthouse, church, Historical/Genealogical Society lookups – (land, marriage, christening, probate, wills, etc.). Library lookups (obituaries, biographies, historical books, maps, etc. 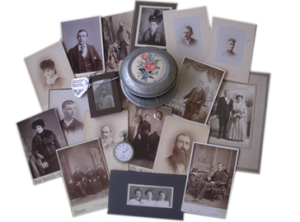 ), digital photos or videos of any historical or family locale – (cemetery, church, war memorial, land, etc.). Military resources (state and county books, biographies, etc.). To begin a search, select the location, noting that a few are outside the United States. Some examples, for Maryland there were 59 volunteers, in Florida there are 80 and in New York there are 91. Outside the U. S. there is United Kingdom with 17 and The Netherlands with 3 volunteers. Register to search for a volunteer and / or to be a volunteer. Do make the offer, however, easy or basic your offer, it could be the key assistance someone needs. Presently there are over 5,000 registered users and over 3,200 resources offered by the volunteers. So Bookmark this site — you will use it on a long term basis.